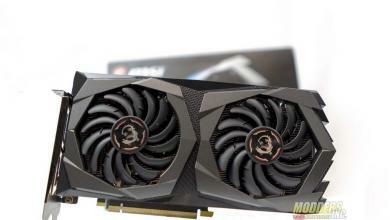 That said, today we’ll be reviewing a the MSI Radeon R9 290 Gaming 4G, which is MSI’s latest custom designed graphics card based off AMD’s Radeon R9 290 GPU. 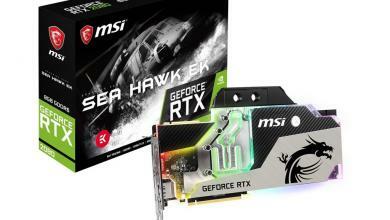 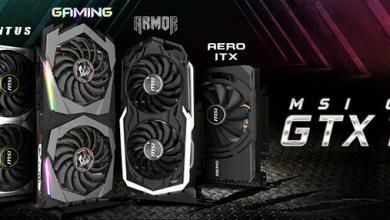 Given that the Radeon R9 290 Gaming 4G is one of MSI’s gaming series graphics cards, we can already expect a number of features such as MSI’s Twin Frozr IV cooler, Military Class components, and a slight overclock, which are pretty standard across MSI’s entire line of gaming graphics cards. 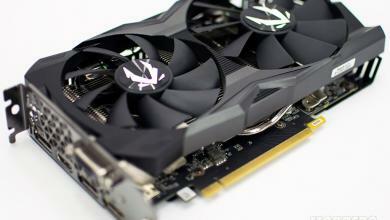 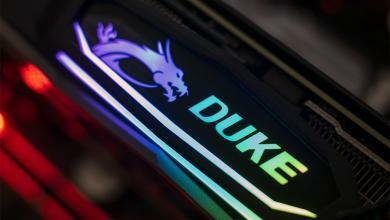 via Review: MSI Radeon R9 290 Gaming 4G | Custom PC Review.